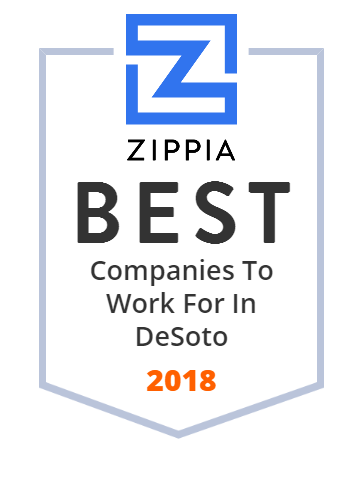 We hand-curated a list of the best companies to work for headquartered in and around DeSoto, TX using data on salaries, company financial health, and employee diversity. Fashion Glass & Mirror manufactures and installs custom shower doors, framed mirrors, table tops, etched glass, and more in Texas. Glasfloss Industries is the oldest American independently owned and operated manufacturer of HVAC filtration products and is the Clear Choice, owned and operated by the same family since 1936.